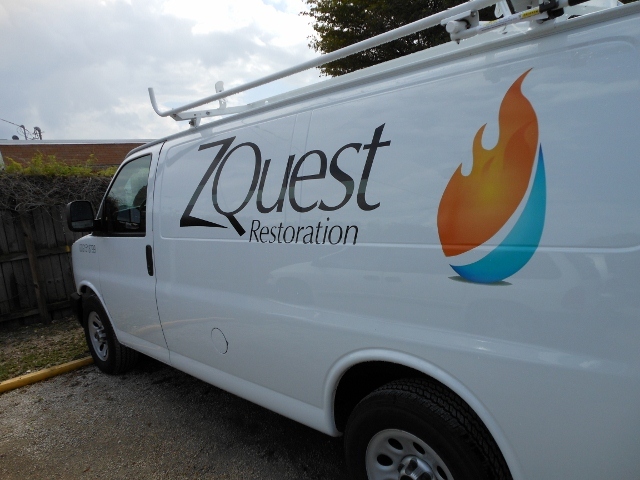 The mission at ZQuest Restoration is to provide top-quality work along with first-class customer service. With trained professionals and a fully equipped fleet, ZQuest is prepared to respond at any time of the day or night, seven days a week, 365 days a year. Our effort to “treat your home as if it is our own”, is the driving force behind our success. 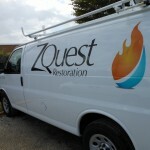 When it comes to property restoration ZQuest is second to none. We provide prompt and professional service at all times. If your home or office is affected by water, fire, mold, or any other peril, trust ZQuest to do the job once and to do it right.